Bespoke software development has become an essential component in running an efficient and profitable business. There is an increasing demand for targeted software development services that are uniquely designed to address mission-critical needs and other demands placed on a modern business, which many off-the-shelf solutions fail to do. How Can Custom Software Development Help Your Business? Let's take a look at the top 10 benefits which bespoke software solutions can provide a business in a changing business landscape. Custom software can enhance the effectiveness of existing in-house operations and increase employee efficiency and organisational productivity. How can you streamline your business with bespoke software solutions? Data can be consolidated from existing IT systems and internal spreadsheets by building a one-stop system that incorporates your core business processes. A good bespoke software development company can remove internal bottlenecks and address other issues without compromising service quality. This promotes higher business output, saves time, reduces costs and improves margins, whilst also reducing internal complexities and adding value along the way. Make sure that the software solution you’re buying is built to enhance your full suite of business operations - the main goal of bespoke software solutions is to add value with a tailored approach. 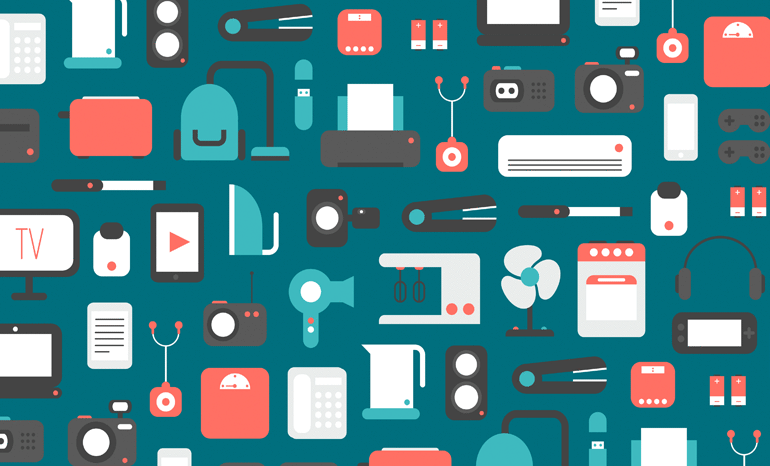 Providing connectivity to everyday devices like appliances, vehicles and other physical objects can improve customers’ lives is the type of transformation IoT solutions provide. IoT technology is revolutionising industries and disrupting markets with even more change on the horizon. It presents a unique opportunity for companies to deliver an unparalleled customer experience that improves their respective business outcomes. What are the benefits of embracing IoT technology? Modern businesses are competing on a digital landscape. Onboarding innovative IoT solutions will help you hit the ground running with bespoke software, enhancing customers’ experiences with services like Google Calendar, Alexa, or visual assistant integration. The impact Internet of Things makes is increasingly important to consider if a company hopes to maintain its competitive edge. Generally, IoT tech improves customer loyalty, brand reputation, and company value. 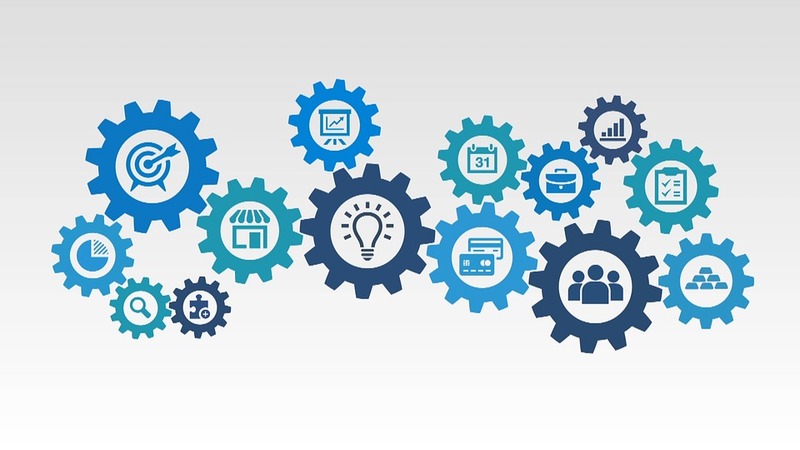 By investing in IoT-enabled software, businesses can improve resource utilisation in innovative ways, reduce menial labour, lower business costs, and enhance data quality with real-time customer feedback and reporting. In addition, businesses can create new value-adding services with a shorter time-to-market, improving return on investment for R&D projects. Purpose-built software is much more effective at collating and interpreting data and mission intelligence, especially when taking trade secrets and unique processes into account. With a “big picture” dashboard, businesses are able to analyse a wide range of important metrics and spot trends much more effectively, with a higher degree of accuracy, saving both time and money by solving problems in advance. An important challenge that a modern organisation can face is adopting new software or IT infrastructure whilst minimising downtime and service interruptions. When adapting to an ever-changing business landscape, an experienced software company can be the deciding factor on what makes or breaks a project. 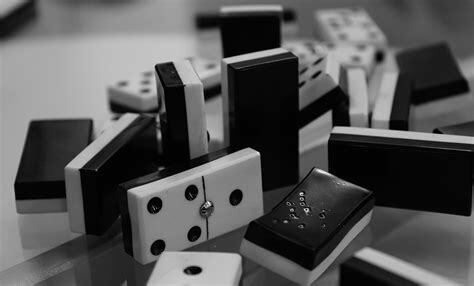 What’s the best way to ensure minimal disruption during a software roll-out? By hiring the services of an experienced and knowledgeable bespoke software development company, UK businesses can benefit from a carefully guided and personal approach that can’t be delivered by cookie-cutter software service providers. A good software company will design the software architecture around the operational needs of your staff and customers, ensuring complete user-friendliness, and reducing the learning curve and friction usually involved in adopting a new system or process. In addition, future modifications can be made on an on-going basis as-and-when the need arises, as the software is built for a specific business and purpose, rather than serving both you and your competitors (removing competitive advantage). Staff software adoption is an important factor when digitising and modernising existing systems, so a gradual changeover is often more effective than a big switch. Your chosen bespoke software development company should work directly with key stakeholders to promote higher adoption rates and a smooth roll-out. Maintaining brand identity across multiple cloud-based systems is becoming increasingly difficult. Businesses that aren’t able to display their brand identity and mission statement might find it hard to maintain staff and customer loyalty. Bespoke software solutions can present your existing brand identity. This is often not the case when adopting off-the-shelf software products, which sometimes fail to provide options for brand identity or white labeling. How can bespoke software promote brand identity? When developing a bespoke software solution, businesses can streamline the design of the system, making its layouts and the general user experience reflect the brand voice and values. Features like customised forms, automated message responses, reports and notifications can be customised to provide a greater level of branding that off-the-shelf software is unable to give. Custom-built solutions that optimise business processes provide a digital workflow which can improve key components of a business: sales pipeline management, marketing capability, client relations, and compliance and regulatory change issues. 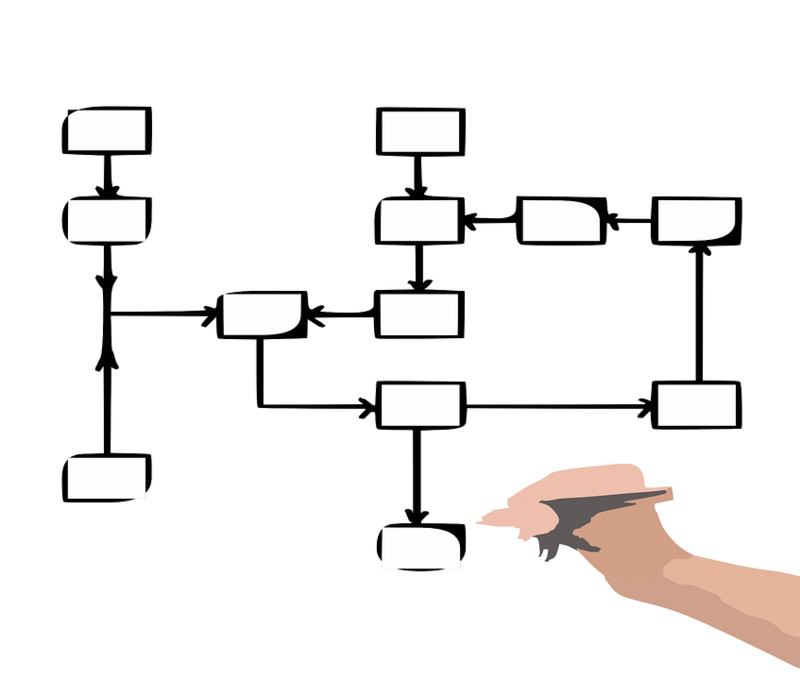 How can bespoke software help organise workflow? A bespoke application should fall in-line with your existing business practices and needs. Automating menial tasks like purchase order or report generation, email notifications, and auto-populating repeat forms with obvious values are some simple ways to organise and optimise your existing workflows. Integration with other online systems can help to augment your processes even further. For instance, a Google Calendar integration to automatically update staff rotas from your ERP system, or a Twilio integration for voice or text reminders about appointments can ensure things run smoothly. When it comes to your billing cycle, a PayPal or Stripe integration can automatically process or chase up late invoices. Mapping tools like Google Maps and smartphone geolocation can track assets and trigger automated forms based on remote worker location (based on postcode or geographic area). Existing Excel workbooks can be imported into a bespoke software system, and new Excel, Word, or PDF reports can be generated from the latest data set, allowing staff to get back to the work that matters. Bespoke solutions can incorporate discrete geographic and demographic parameters for a better market fit. Can bespoke software accommodate changes in reactive environments? Languages, currency exchange rates, cross-border duties, VAT, and time zones are all variables that custom-built solutions address with ease and flexibility to accommodate changes quickly in reactive environments. Modern businesses need to proactively target the right people at the right times. This can be accomplished by identifying specific metrics like: spending habits, geographic locations, purchase history and seasonal trends. Even metrics such as gender and social media input should be considered in order to create a more responsive business environment. Quite often, mainstream software applications fall short in meeting all of your business objectives. No software service should stagnate in a rapidly changing business landscape. Eventually, the time arises when a company needs to upgrade an application based on real-world situations. Is bespoke software flexible? Can it scale in accordance to business needs? Updating your database in order to support a larger client base, or disabling functions which are no longer needed are examples of the modular control a custom-built solution can offer. Off-the-shelf solutions are often not flexible enough to provide the same level of modular scalability needed by fast-growing businesses, as they typically scale to accommodate the needs of many companies and general market trends. Automating and centralising control of core business functions such as; sales, eCommerce product inventory and customer and service enquiries are all addressed with ease. How does business process automation and central control help your business? Custom developed software provides the ability to automate time-consuming and repetitive tasks, incorporate change tracking functionality and provide better control and accuracy of data gathering. This enables senior leadership to make more informed decisions and greatly improve cross-channel communication and collaboration with your teams based on the big picture. 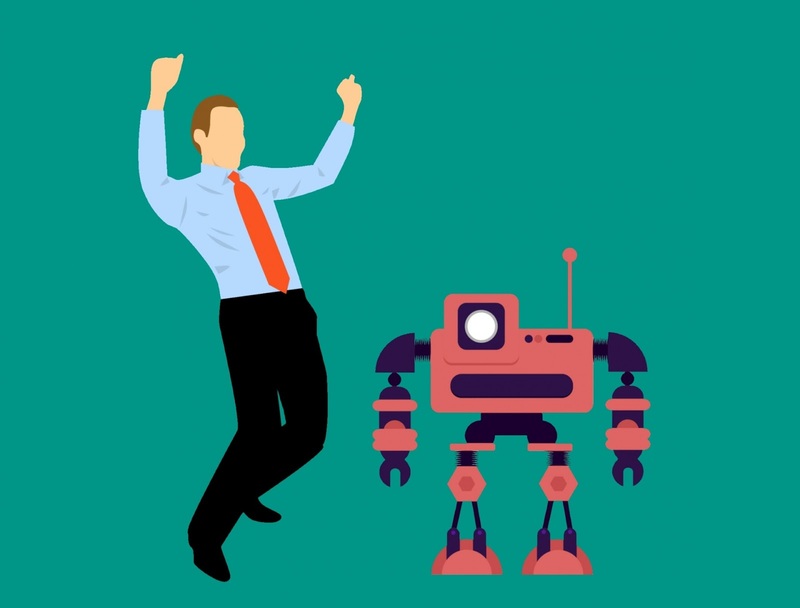 Real-world examples of custom software solutions that empower users and improve business processes can be seen in self-service portals and chatbot solutions. These web platforms clearly demonstrate that customers are now fully focused on the digital experience and how quickly their requests can be met with convenience. Mobile-responsive design is a must-have in a modern business environment. Generally, readily available software applications have limited scope for mobile and remote connectivity. With a bespoke application, businesses and consumers have an endless range of devices they can connect to the system from, meaning workflows and processes can be accessed on any device, anywhere. Overall, bespoke solutions provide your business with complete product ownership and scalability, greater agility, modularity and cost-effectiveness, with an enhanced ROI. Feel free to get in touch and speak to one of Codevate’s senior software consultants to see how we can help transform your business with bespoke software development.